Who doesn’t love cheese? Who doesn’t love chocolate? But cheese and chocolate together?! 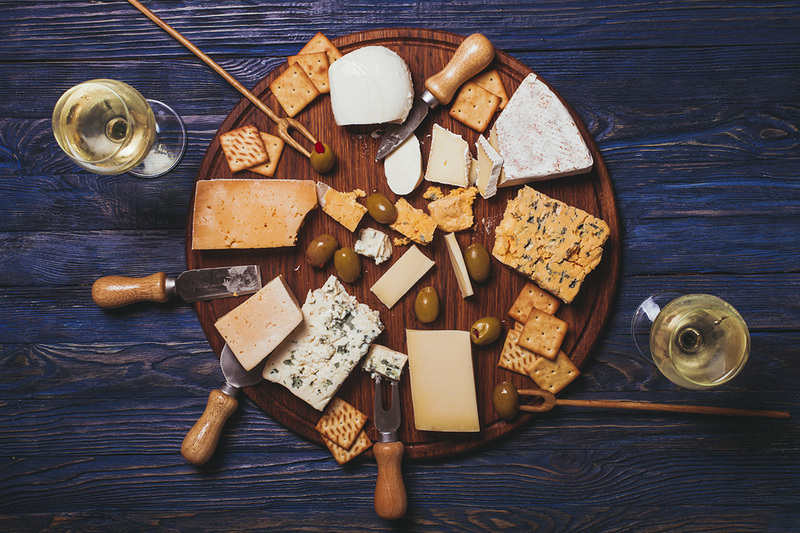 Join our friend, The Cheese Guy, as he shares amazing artisanal cheese and chocolate pairings to delight your palate in our Kellogg Community College Lifelong Learning Department’s Chocolate & Cheese Pairing Experience class Nov. 15. Wine and cheese isn’t the only match made in heaven, and you can’t go wrong when you pair a delicious cheese with a dreamy piece of chocolate. Your next party will be unique and interesting when you take what you learn here and impress your guests with an array of cheese and chocolate pairings. The workshop fee includes all food items, recipes and tasting samples!